Color us partial to Richmond locals, but we sure do love The Trillions. If you missed their show at Hardywood Park Brewery over the weekend, you get a second chance you slack bastards! 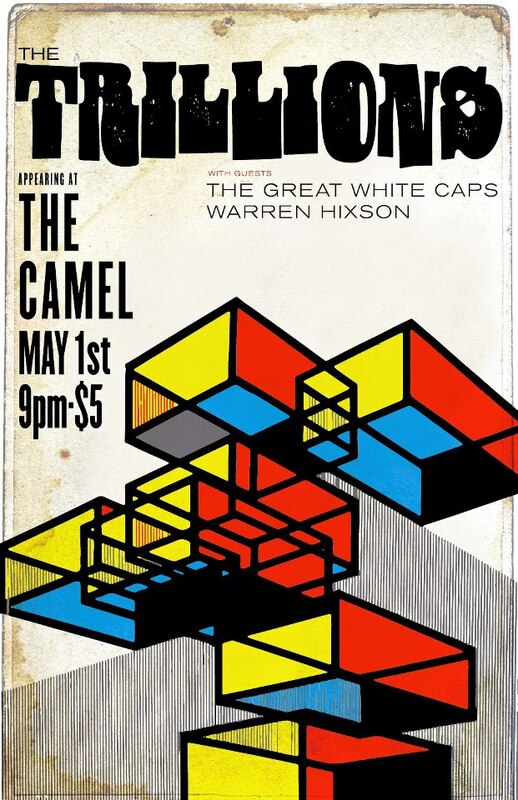 The band takes the stage at The Camel later this evening amidst good company, The Great White Caps and Warren Hixson. Leave right about now to secure your spot in the cozy listening room, because that bad boy is going to be at capacity in just a few hours.